The West Los Angeles VA Center is one of the largest health care facilities within the Department of Veterans Affairs. UEI has worked with the WLA VA on over 60 projects in the last five years. 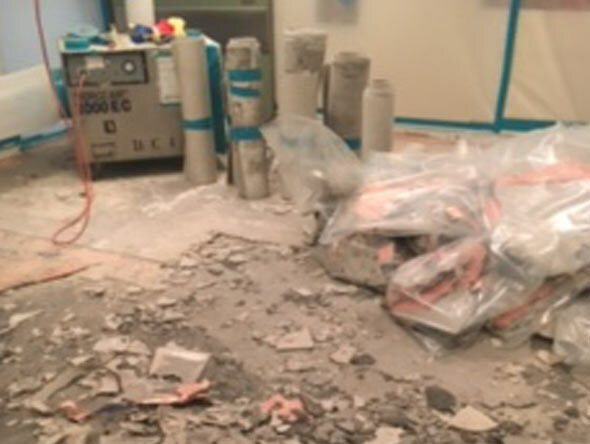 These projects consist of a range of scope including asbestos abatement, lead removal, mold remediation, and interior demolition.